Funder: Federal Government’s Canada Centre for Community Engagement and Prevention of Violence (Canada Centre) on behalf of the Five Country R&D Network (5RD), in support of the Five Country Ministerial Countering Violent Extremism Working Group. By reviewing all the published research on the role of media and social media in the wake of terror attacks, together with detailed case studies of specific incidents, the study has produced new evidence and insights about how media and social media coverage can increase the public harms of terrorism, and what works in mitigating such effects. The increasing volume of communication enables different groups to develop alternative interpretations and framings of the same event. 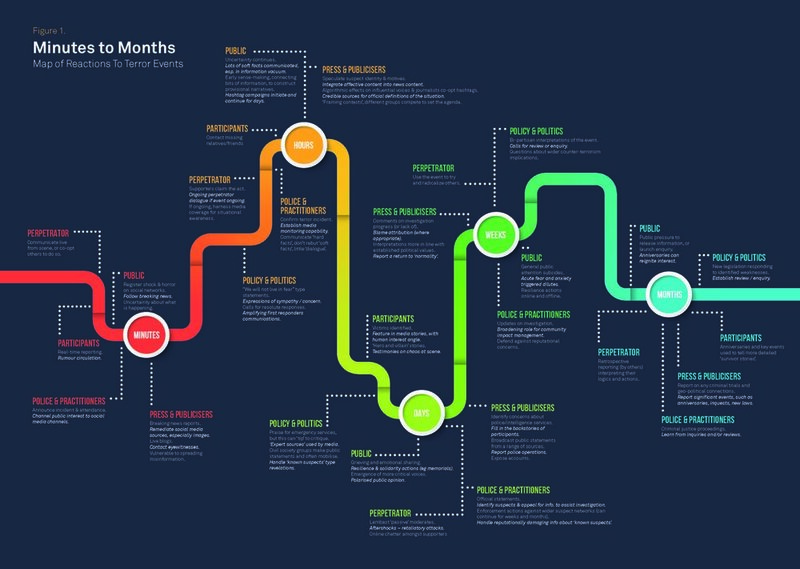 As a consequence, there are typically multiple narratives and accounts circulating in the post-event environment. Terrorist violence is purposively designed to ‘terrorise, polarise and mobilise’ different public audiences, therefore understanding and managing the dynamics of public reaction to these provocations is vital. 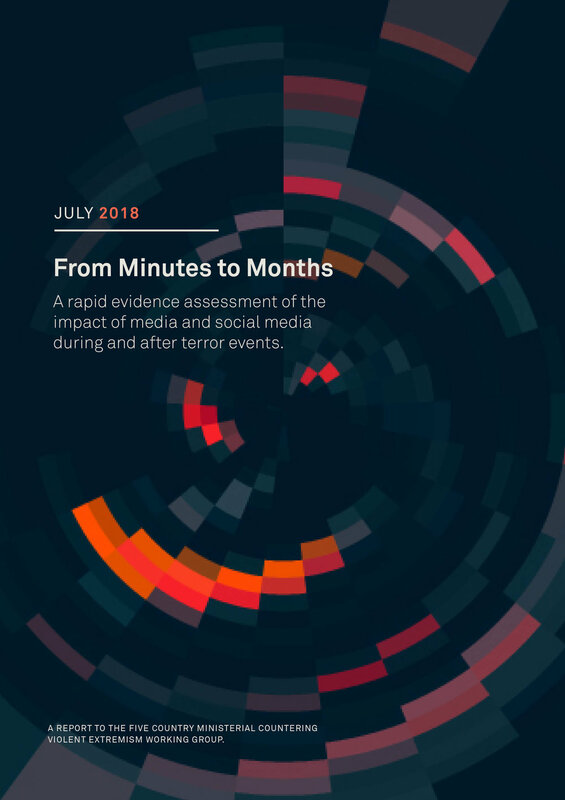 The report finds that the relative neglect of how to manage post-event situations is a current weak point in many governmental counter-terrorism frameworks. ﻿Download the full report below.